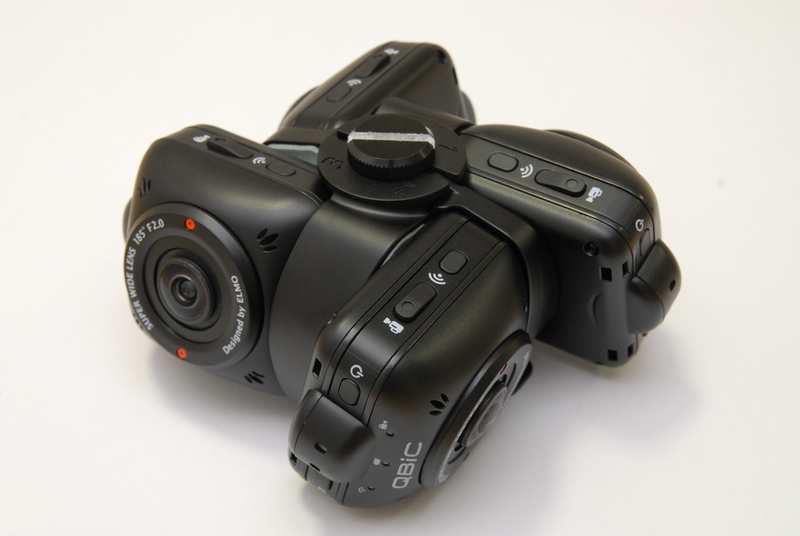 Conventional 360-degree panoramic video recording systems use many cameras which require a lot of time and work for stitching videos after recording. 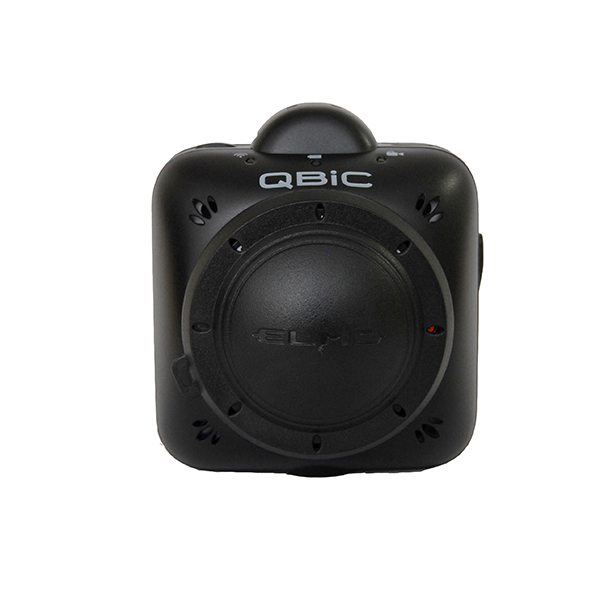 The QBiC Panorama X uses only 4 cameras. 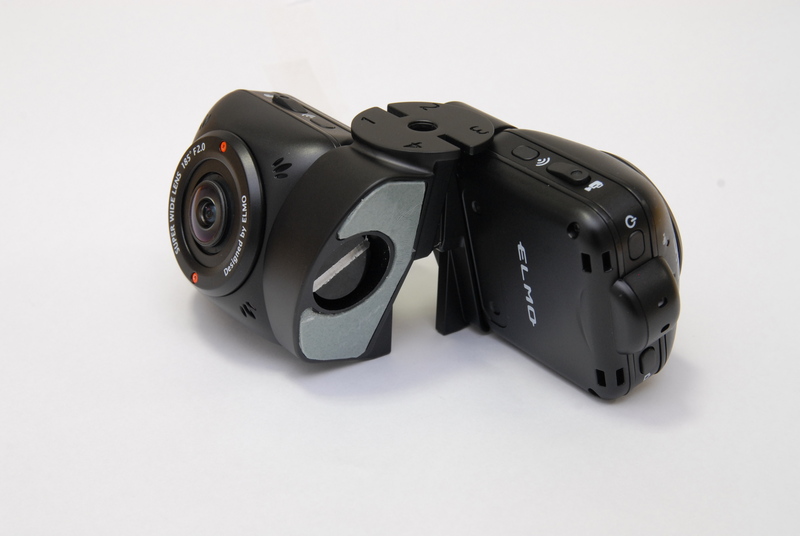 Less cameras will increase the accuracy of the stitching work and reduce the amount of work needed. White balance, gain value, shutter speed and color temperature can be manually adjusted for optimum 360° panoramic video recording. 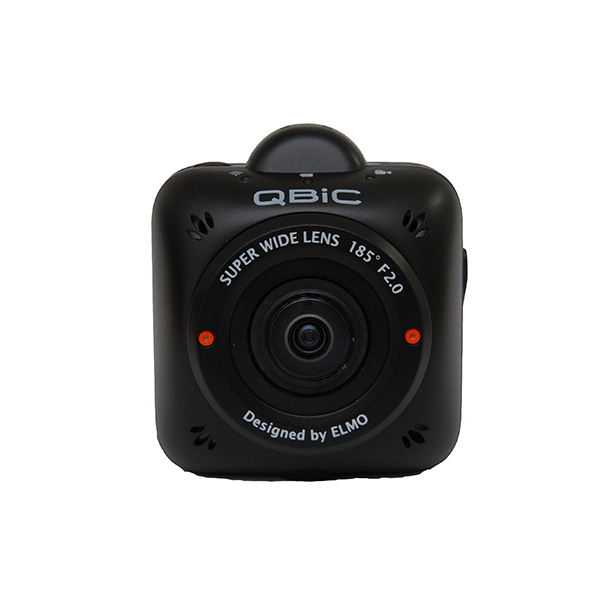 Simultaneous recording of 4 cameras can be done from the QBiC app (on iOS and Android) by connecting 4 cameras to Wifi. 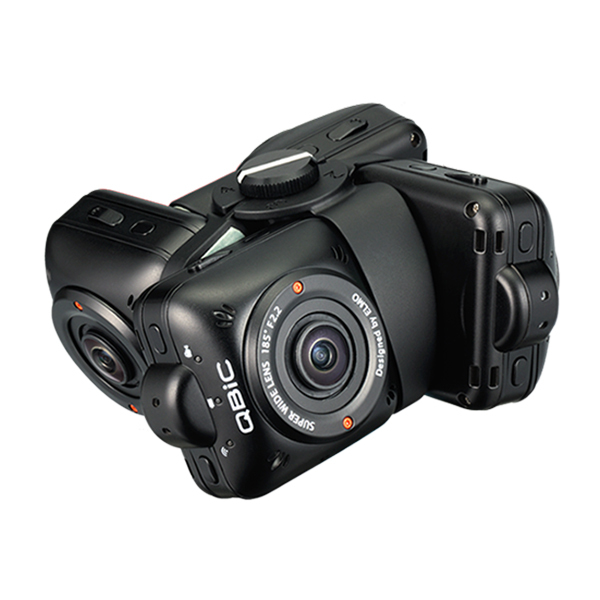 No need to press the recording buttons of each camera to start recording. 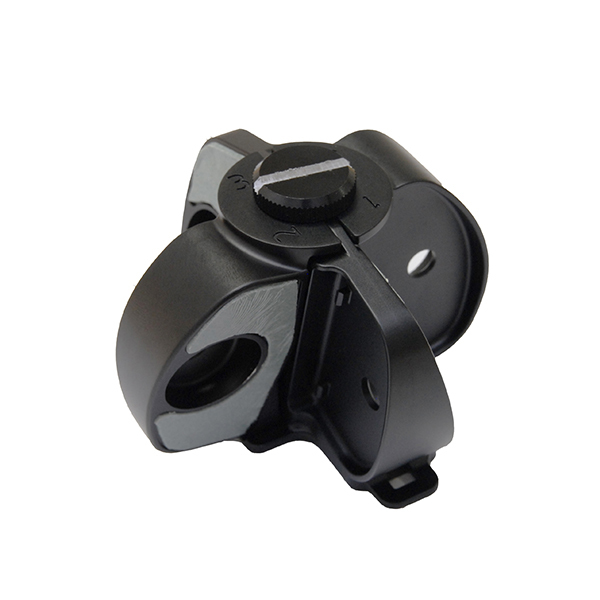 The camera has no dome lens cover. There are no reflections or glare from an external lighting source such a fluorescent light. 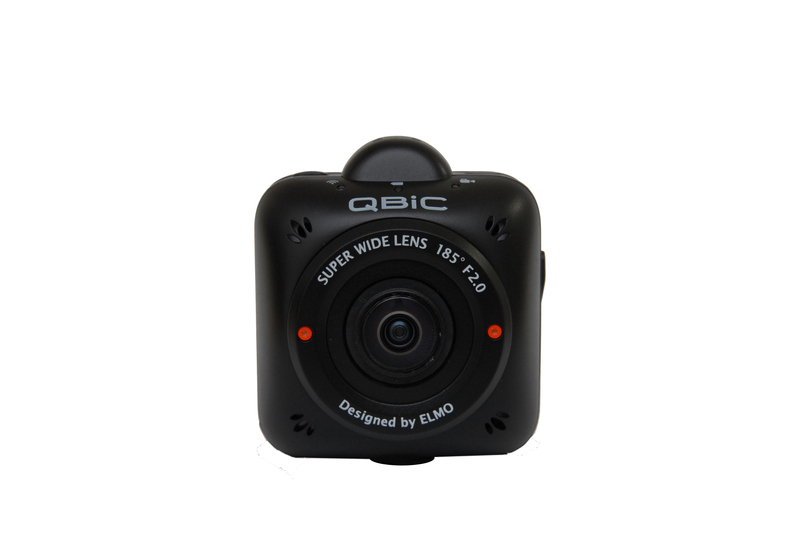 The QBiC Panorama X allows you to make 360-degree panoramic video recording wihtout being affected by lighting in the environment.